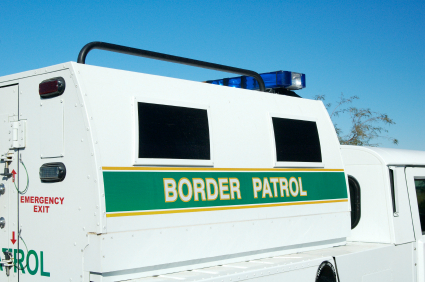 A Customs and Border Protect mechanic who sold parts from Border Patrol vehicles on eBay is scheduled to be sentenced soon. Herold Demes, who worked for Border Patrol in Tucson, was indicted by a grand jury last month on a theft charge, Fronteradesk.org reports. Among the parts Demes sold were two driver-side airbags, a fuel pump and seat belt tensioner. Demes admitted in federal court that he sold the parts. Prosecutors will ask a judge to impose a maximum six-month sentence and order restitution of $2,400. Posted: 6/2/16 at 9:30 AM under News Story.